Are you a Downtown St. Thomas business? Then please take advantage of the ability to sign up and receive a $2,500 Digital Transformation Grant. Your DDB will be available to assist you in getting started. But first, please click this link – Digital Transformation Grant Information – and read what is available and what you need to do to apply. Guess who’s spending serious money on travel these days? Baby boomers. According to Canadian Tourism Research Institute (CTRI), the baby-boom generation is poised to become the main travel market in the next decade, by spending roughly $35 billion annually. Where are these explorers headed? Expedia.ca asked 1,000 real Canadians the top destinations they’d recommend. After filtering by the baby boomer age group, we found a few patterns. These seasoned explorers want coastal views, good wine, and a dash of nostalgia. Without further ado, here are the top senior travel destinations in Canada as chosen by baby boomers. Picture this: art crawls, craft beer, and international cuisine. 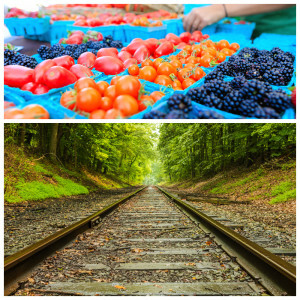 We bet you’re not thinking about St. Thomas, Ontario, but you should be. The Railway City Arts Crawl, which takes place February 23 and 24 in 2018, has local art, music, and beer. And speaking of beer, you can’t miss the Honey Elixir brown ale at Railway City Brewing Co. Taste of the town: Rail City Bistro features a different international locale each weekend, from India to Hungary to…Tex-Mex? All we know is, it’s good. We love the nightlife: The Back Alley just wants you to dance, and judging by its live music events, DJ nights, and karaoke, it’s succeeding. Love Where You Shop – in Historic Downtown St Thomas. It is home to 2.3 kilometers of beautifully painted murals, lush parkettes, gorgeous historic Victorian buildings, and over 200 unique shops and services. 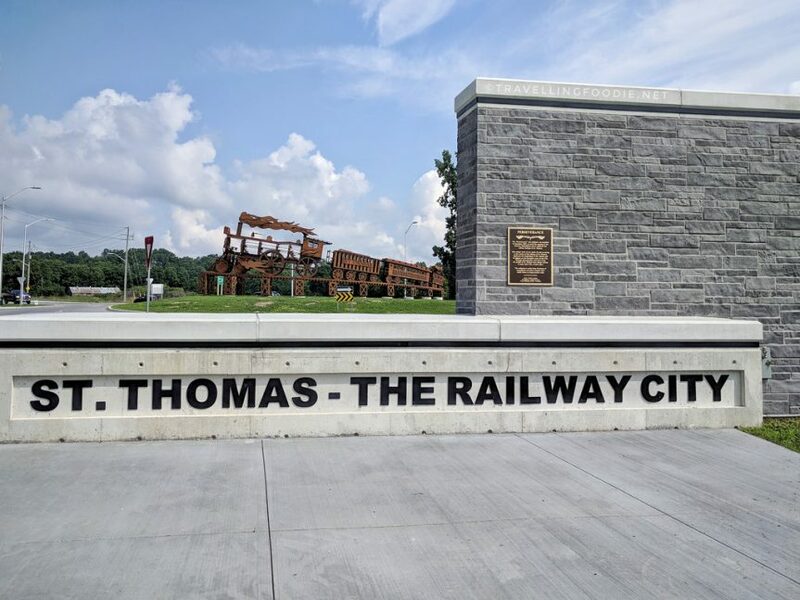 St. Thomas is known as the “Railway Capital” of Canada. The downtown core also hosts a variety of great events including the Nostalgia Car Show, the Annual Tree Lighting Celebration and the Santa Claus Parade. 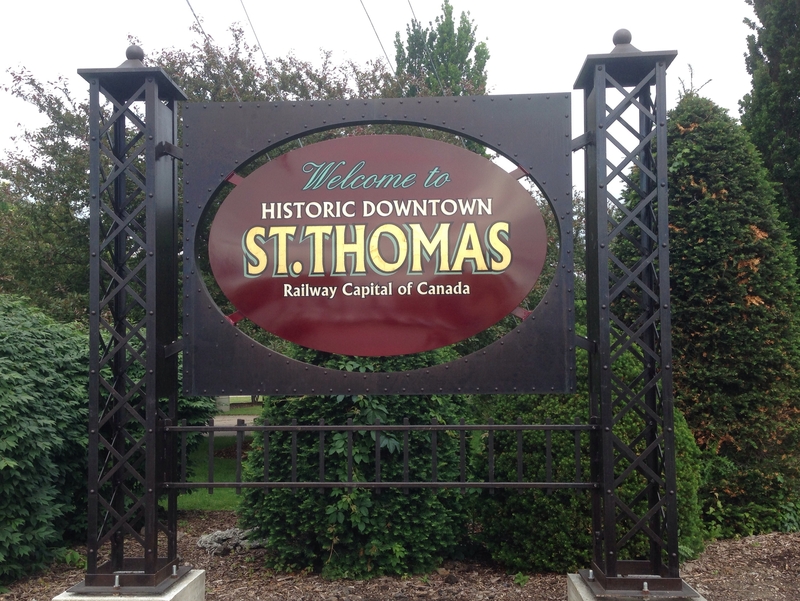 There is so much for you to see and do in downtown St. Thomas!